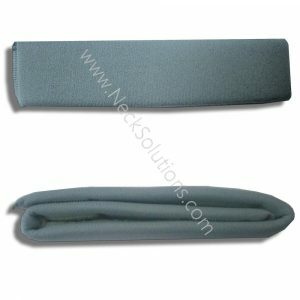 The Headmaster Collar Chin Pad Comes With A New Collar. 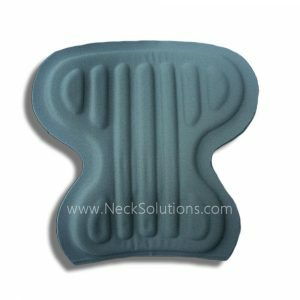 This Is A Replacement Or Additional Pad. Replace An Old Worn Out Pad Or Add An Additional One To The End Of The Chest Piece. Sized To Collar & Available In Beige, Black & Gray. 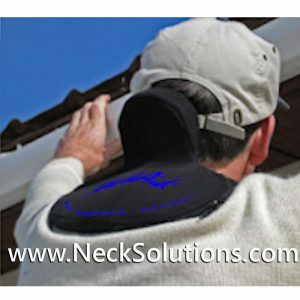 If your collar is older and still functions well, you can replace other items that may be worn. 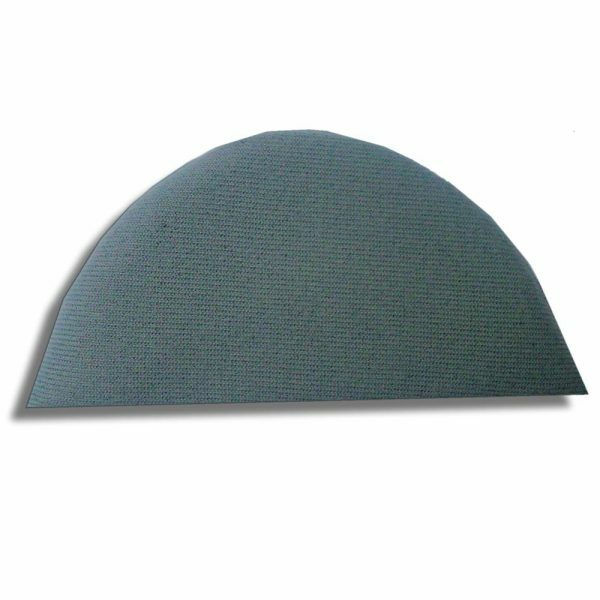 The headmaster collar chin pad comes with a purchase of a new collar, but is usually the part that gets dirt the fastest. It’s primary function is padding and is not part of the support itself. The Velcro closure makes it easy to replace. 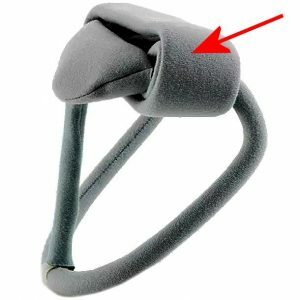 It is not usually removed and attached often, so the Velcro usually does not wear as compared to the neck strap, but frequent washing and pressure over time can cause one to wear. 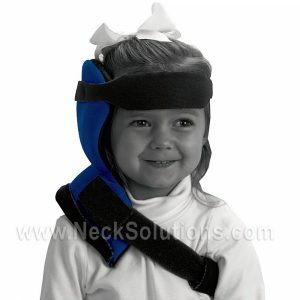 This depends on each individuals circumstance and conditions, however, replacement chin pads are easy to get and use. If you find you need additional padding on the chest piece, the chin pad can be fitted on the end of the collar. 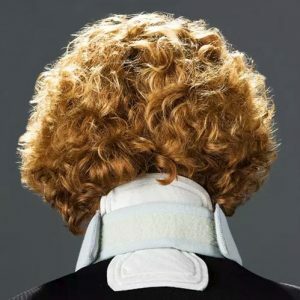 The end of the collar can be narrowed by hand to accept the chin pad if necessary. 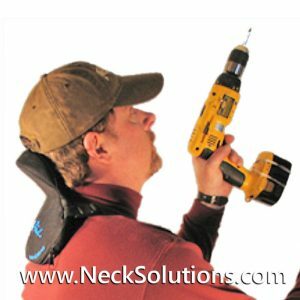 The chest piece can also be bent over the edge of a table to allow it to accommodate the clavicles if there is any pressure. 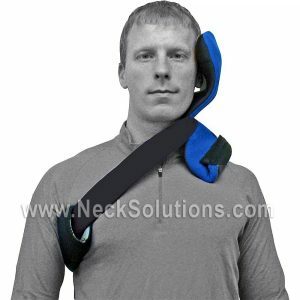 This, along with the extra headmaster collar chin pad, can make the collar more comfortable on the user’s body. 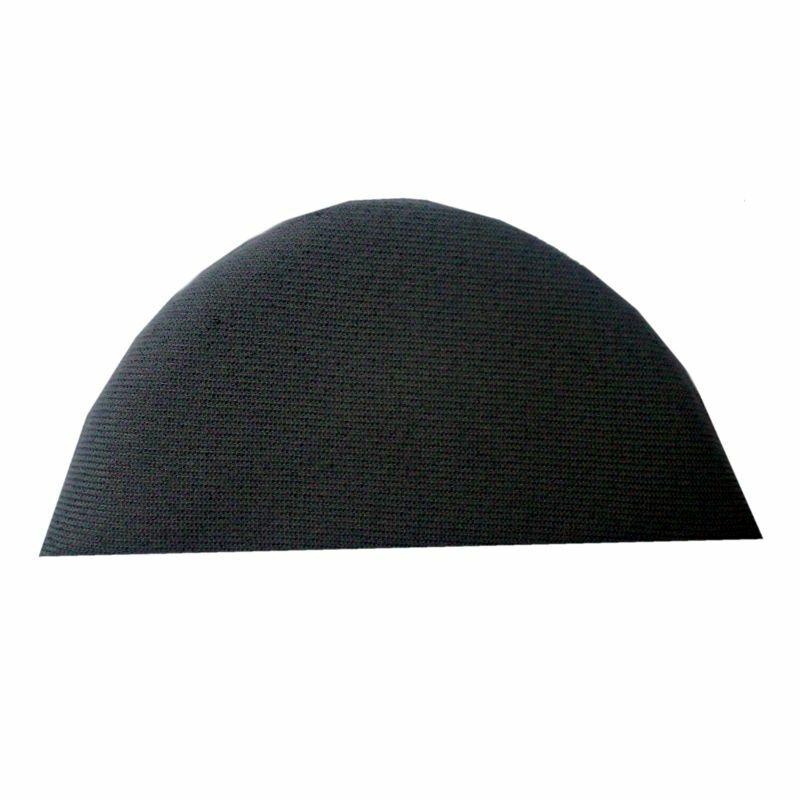 The chin pads are available in three sizes that fit two collar sizes each. One size fits both large and medium collars, one size fits the small and junior collars, and the last size fits both child and infant collars. The chin pads can not only be matched for collar size, but color as well. The pads are available in beige, black and gray colors. 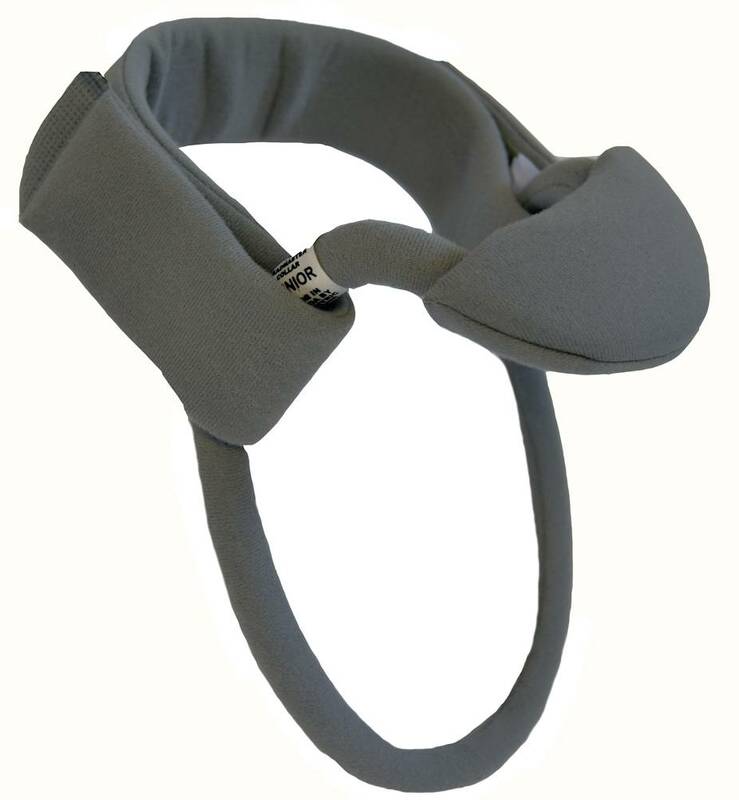 Note: If you have purchased aa anterior support, it comes with it’s own chin pad, so the one that comes with the collar will be an extra. 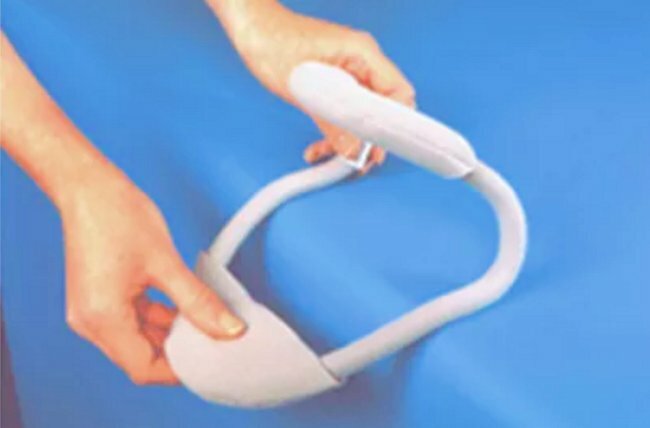 However, if you are transporting the patient, the support needs to be removed and replaced with the original temporarily. So, if you need a chin pad for extra chest piece support, you should order an extra one instead of relying on the original.